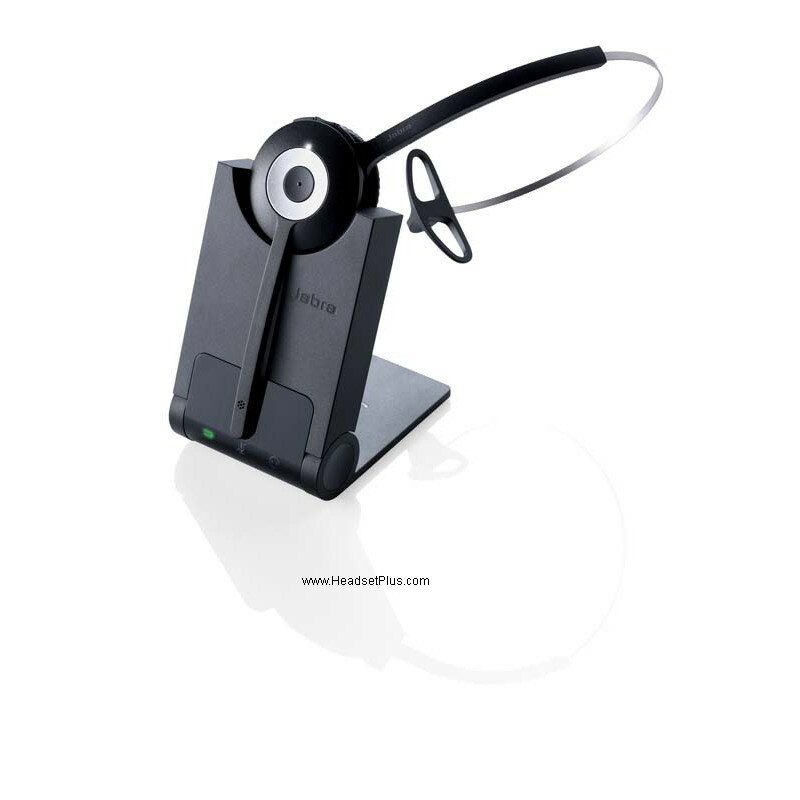 One of the most important devices for any professional or office workers are good headsets for business that provides clear sound and can be used on the go. 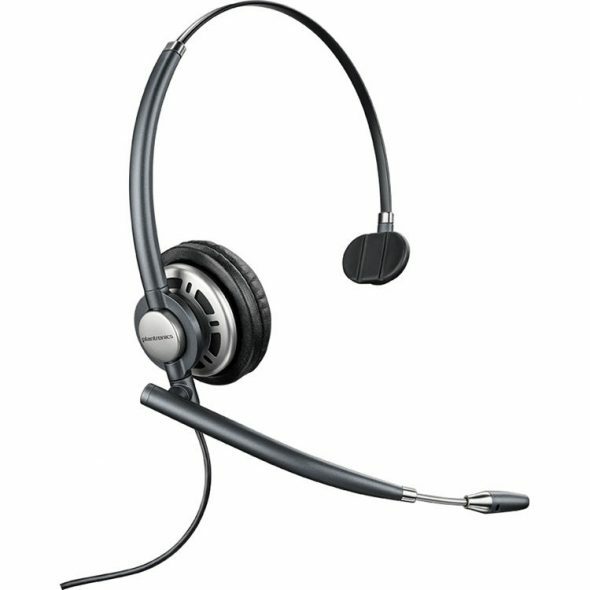 Many employees throughout the world rely on headsets for their work which is why knowing which headsets for business Phone you should buy is rather important. Picking the right Bluetooth headset for business might seem hard on your own but we’re here to make it as easy as possible. We’ve reviewed all the top headsets for business Phone and singled out the best headsets for business phone based on multiple factors including sound quality, noise cancellation, battery life, range, and comfort. Plantronics is a well-known headset brand that has been producing top of the line headsets for business for years. Plantronics EncorePro HW540 is by far one of the best headsets for business phone in due to its versatility, quality, and durability. The Plantronics EncorePro HW540 is one of the easiest headsets to use as well as being the first 3-in-1 headset from Plantronics. You can rotate the headset through different configurations to find the configuration the best suits you. This means you don’t have to decide what kind of headset you want before buying ensuring a more stable and secure fit. The Plantronics EncorePro HW540 deliver clear sound and comes with a noise cancellation as well as flexible microphone making it perfect for office and on-the-go use. The Plantronics EncorePro HW540 is the best business headset and is available at an affordable price Here. The Plantronics HW710 is another business headset to make it on our list of the best headsets for business phone use simply because of its light weight yet durable design and clear sound quality. The Plantronics HW710 uses mono sound over stereo which is a great move for those who intend use this headset in an office environment. 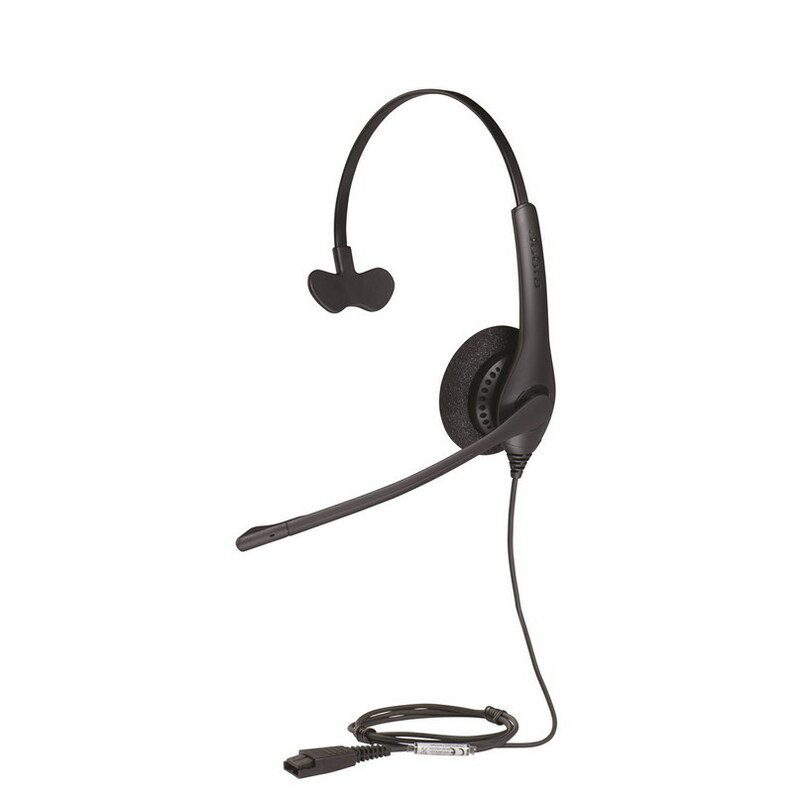 Using the leatherette ear cushions and wideband technology, this corded headset offers superior sound quality whereas the retractable microphone ensures clear audio quality to make sure your clients never miss a word you say. 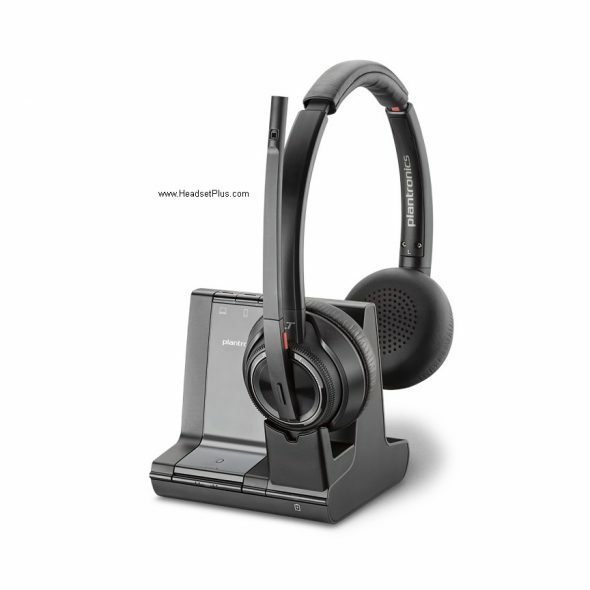 What makes the Plantronics HW710 stand out is its design that was made with office use in mind. This headset lets you keep one ear open so that you can hear what your client is saying while keeping up with what your supervisor or anyone else is saying. Thanks to the telescopic noise canceling microphone you don’t have to worry about any noise from your surrounding interrupting your conversation with your client. The Plantronics HW710 is one of the best headsets which you can buy Here. 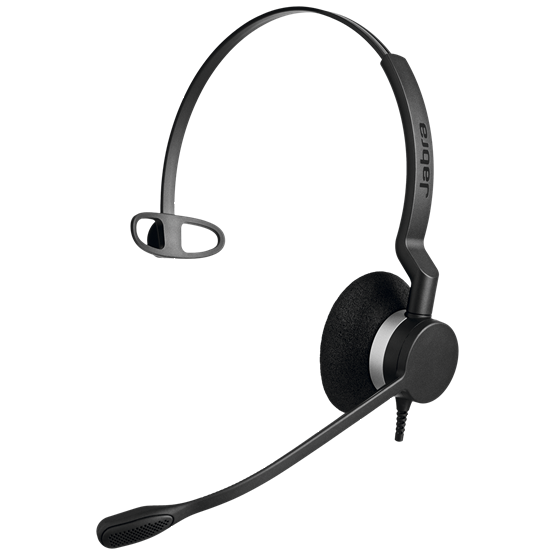 Jabra is one of the finest providers of headsets for business geared towards the working class. Almost all Jabra headsets have impeccable noise cancellation technology but the Jabra Biz 2400 II Duo takes it a step further. The Jabra Biz 2400 II Duo is designed for office and call center use with a focus on delivering the most noise free experience possible. The leatherette-covered earpieces rest on-the-ears to provide maximum comfort whereas the built-in Kevlar-reinforced cables ensure long term use. What set’s the Jabra Biz 2400 II Duo apart from its competitors is its extremely light weight and uses Jabra’s ultra-noise-cancellation which is the best in its class. 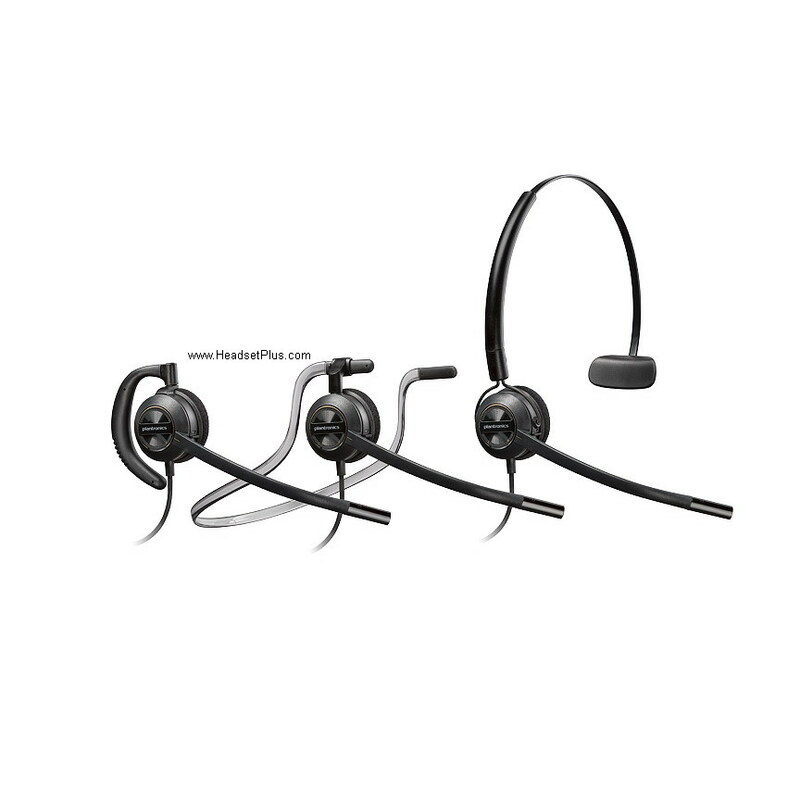 You can buy the Jabra Biz 2400 II Duo Here. If you’re looking for an alternative for the Jabra Biz 2400 II Duo for contact center employees and agents then the Jabra Biz 2300 is by far the best choice available. 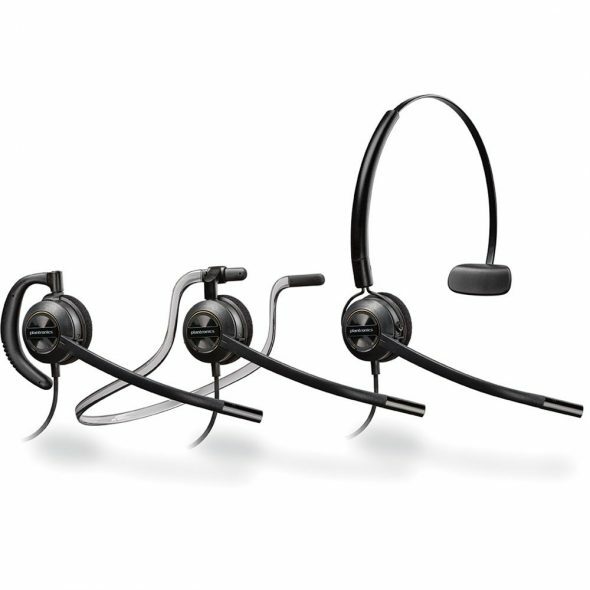 The Jabra Biz 2300 is designed to last and handle the high-performance environment of contact centers which results in fewer headset replacements while delivering HD audio output. The Kevlar-reinforced cord is lightweight yet durable and spins a whole 360 degrees as well as having replaceable ear cuffs. In a call center, there are multiple people talking and it’s easy for all the noise to reduce the clarity of your own sound as well as making it harder to hear what the customer is saying. The Jabra Biz 2300 uses HD voice technology to make sure you hear what you customer is saying clearly whereas “air shock” noise canceling microphone filters out any sharp noise like breathing and popping to give your customer a seamless experience. You can buy the Jabra Biz 2300 Here. The Plantronics CS540 Wireless Headset offers a lot of quality features that make it a great choice for office use. 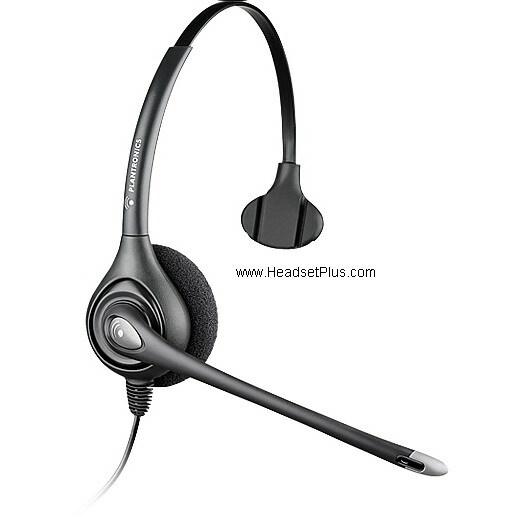 It provides the user a connection range up to 120m which is comparatively better than the majority of its competitors including those on this best headset for business list. 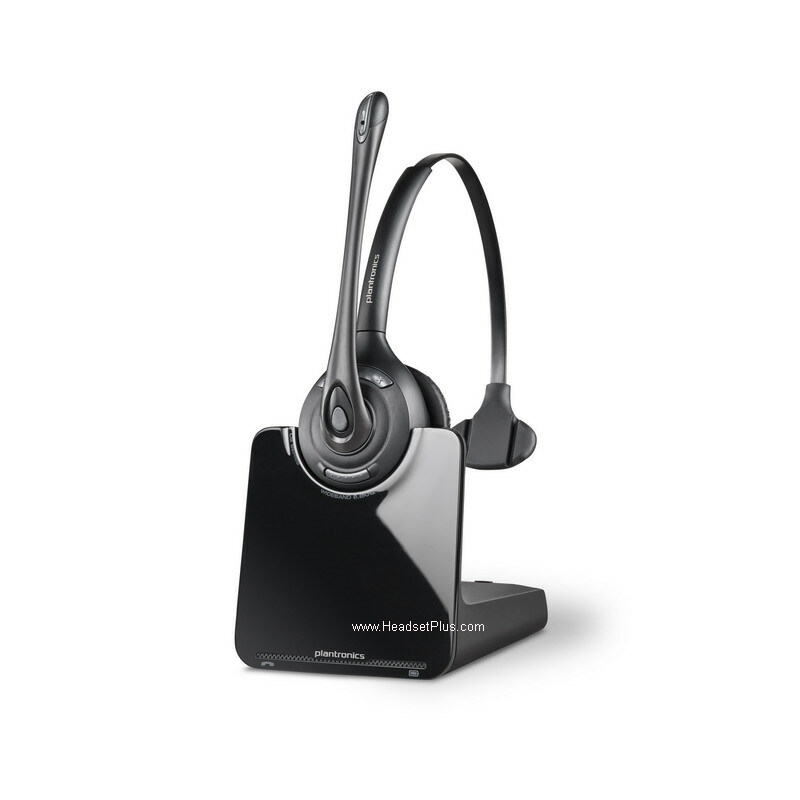 The CS540 is a convertible monaural DECT headset which has easy to use controls, has clear sound output and packs enhanced noise cancellation technology to make it an overall great headset for office use. Depending on your preference, the Plantronics CS540 Wireless Headset can be worn over the ear or over the head to provide a secure and comfortable fit making it perfect for use while on the go. 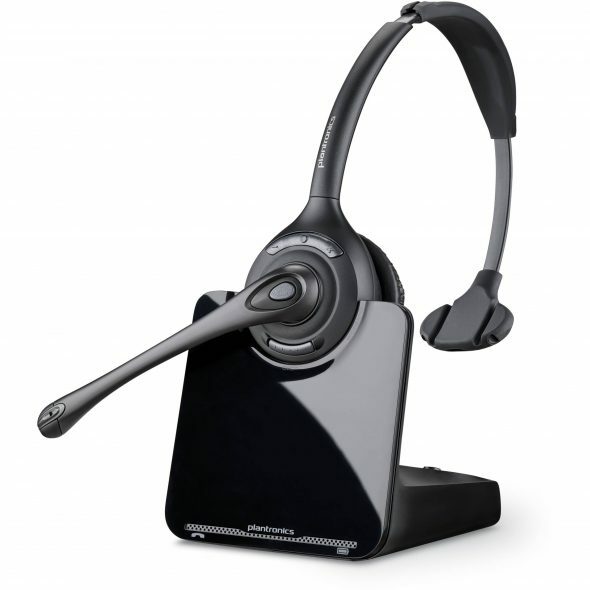 You can buy the Plantronics CS540 Wireless Headset Here. If you’re looking for a stylish, portable and long lasting headset for business then the Plantronics Savi 8220 Wireless Headset is definitely worth a shot. The Plantronics Savi 8220 is one of the sleekest and stylish headsets for business on this list as well as having a variety of features like “active noise canceling” speakers that make it such a great choice for business with lot of noise. Besides being one of the lightest wireless headsets for business available, it also has superior DECT 6.0 technology eliminates interference to make sure the sound quality remain consistent. The noise canceling microphone filters out back noises to deliver a seamless audio quality to your clients making it perfect for use while you travel. Additionally, since the batteries can be replaced in the middle of a call you don’t have to worry about having to hang up. 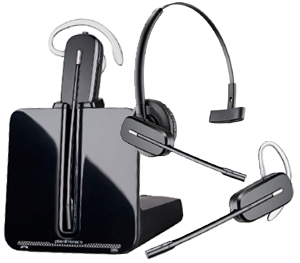 You can buy the Plantronics Savi 8220 Wireless Headset at lowest price Here. The Plantronics CS510 Wireless Headset is one of the finest DECT technology headsets that can provide crystal clear technology without being affected by Wi-Fi or other radio signals. The Plantronics CS510 is a lightweight business headset that provides up to 350 feet of hands-free operation as well as having a replaceable battery that lasts a long time. What makes the Plantronics CS510 such a great choice is its ability to detect sound levels above 118 dBA that it eliminates using it anti-startle technology that cancels out all sudden increases in noise even those caused by a fluctuation in signals. 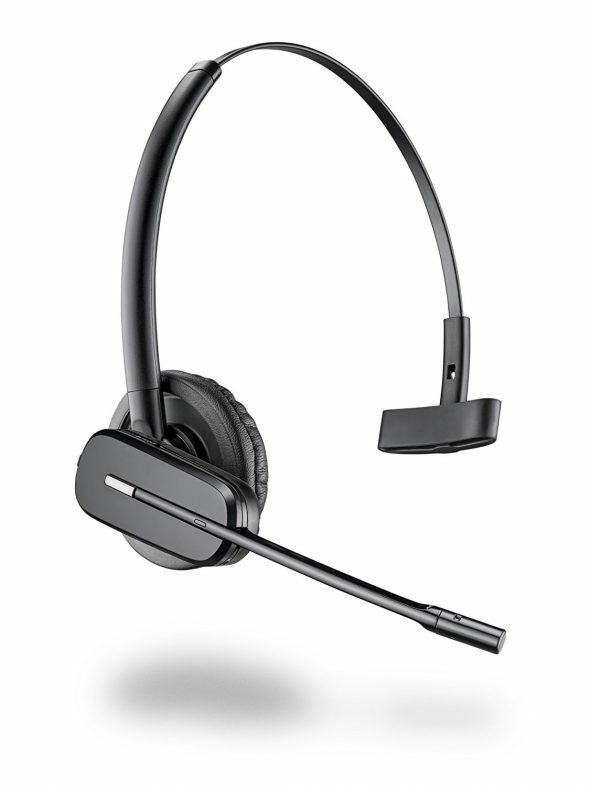 This headset uses wideband audio technology and enhanced DSP to ensure clear audio for both the client and agent. 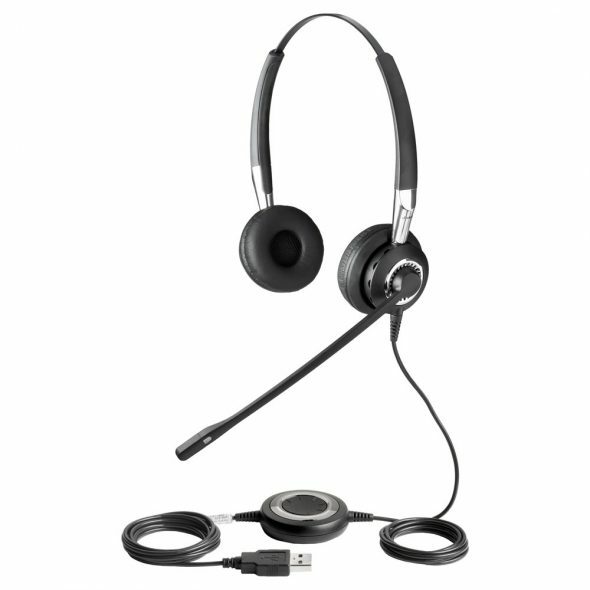 You can buy the Plantronics CS510 Wireless Headset Here.